The Cambie neighbourhood is characterized by Cambie Village, a quaint local shopping district with a number of small boutiques and neighbourhood restaurants. Cambie is conveniently located with the Canada Line train stations located at various points within the community. 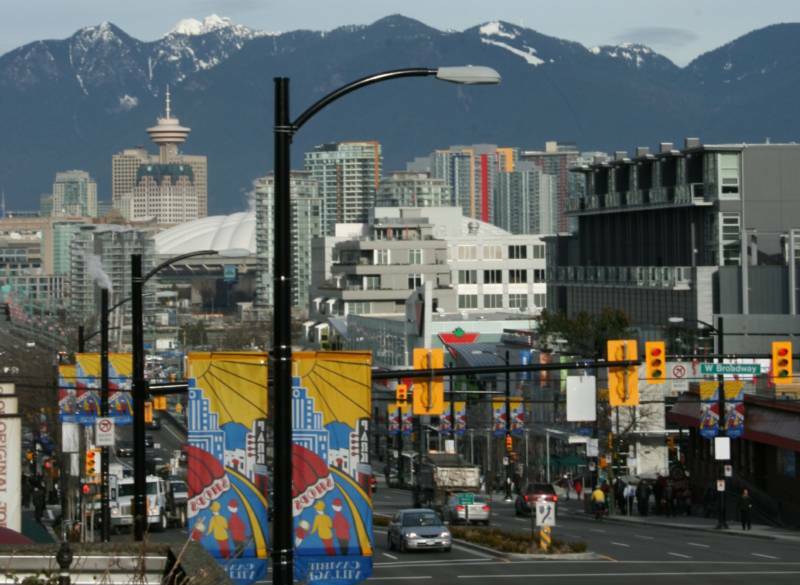 Due to its proximity to downtown, and the recent addition of the Canada Line, the area attracts singles, couples and young families looking for affordable housing close to the city centre. Residents of Cambie Village rarely need to leave the neighbourhood for everyday necessities as it is home to stores such as Whole Foods, Choices Market, Canadian Tire and Best Buys as well as many more conveniences. There is also a great selection of restaurants, pubs and cafes all within the surrounding area of Cambie Street. 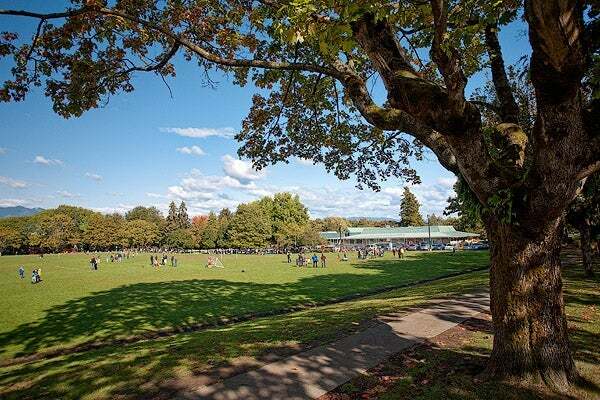 Queen Elizabeth Park is home to Pitch & Putt, lawn bowling, a curling club, swimming pool and the Nat Bailey Stadium. Riley Park has a community centre, an ice arena and an indoor pool creating a convenient place to call your home! South Cambie is a very sought after area of Vancouver offering a pleasant, family-oriented community and is still among Vancouver’s smallest neighborhoods in British Columbia. While single family homes still dominate, more apartment blocks are being built – especially within walking distance of SkyTrain stations. Cambie also has a variety of homes ranging from bungalows to custom made two-story homes built in the late 80's.